Jabo Fishing Charters is a locally owned and operated offshore charter service in the Florida panhandle. 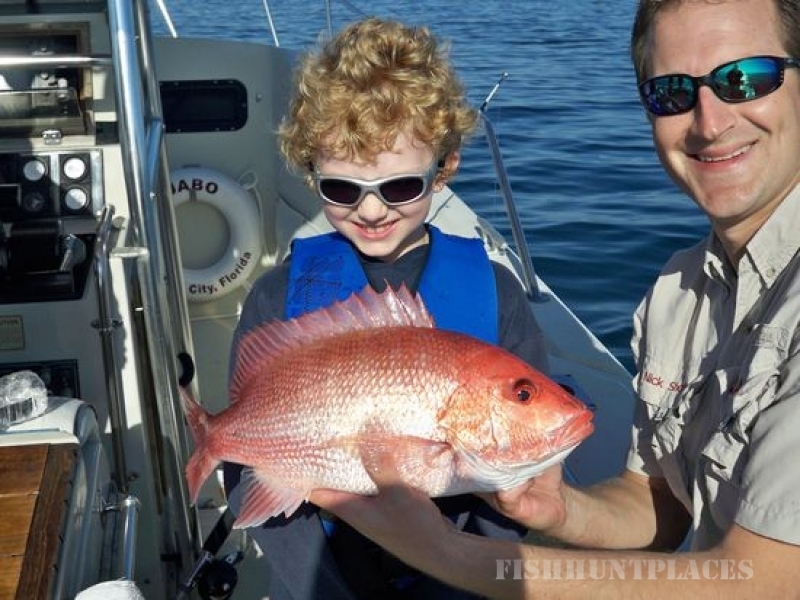 Our area is best known for its white sand beaches, crystal blue water and superb fishing. We offer charters in the beautiful waters of the Gulf of Mexico (off Panama City Beach) 7 days a week. We depart from the docks of historic St. Andrew’s Marina boat launch in Panama City, Florida. 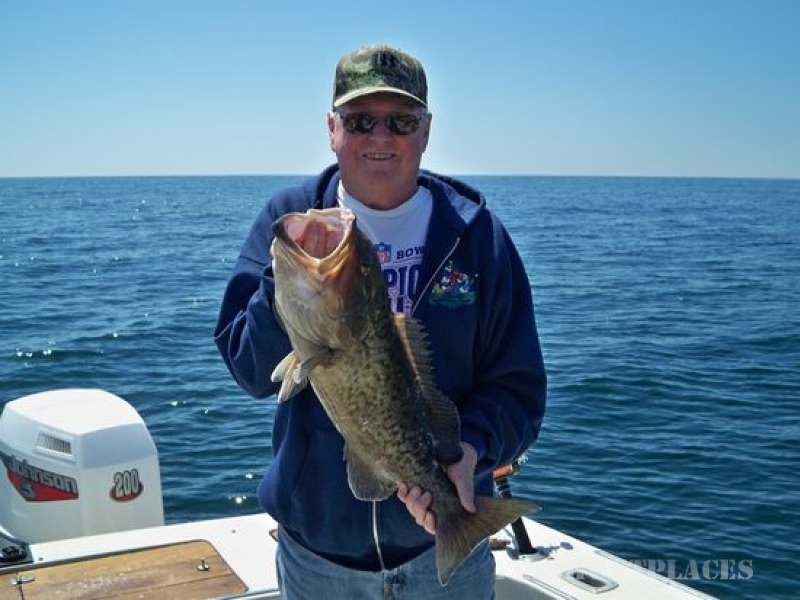 Our fishing seasons extend virtually the entire year. We can accommodate parties of up to 6, with 4 actively fishing. Experienced and novice fisherman alike will enjoy a hands-on day of fighting fish and encountering the diverse marine life. Be prepared to "get your hands dirty" as our local waters offer a wide variety of game fish. Whether you want to fish offshore for Snapper, Grouper, Dolphin, Wahoo and King; near shore for Cobia, Pompano, and Redfish or fish St. Andrew’s Bay for Speckled Trout, Redfish, Flounder, Pompano and Spanish Mackerel, we can accommodate all your requests. 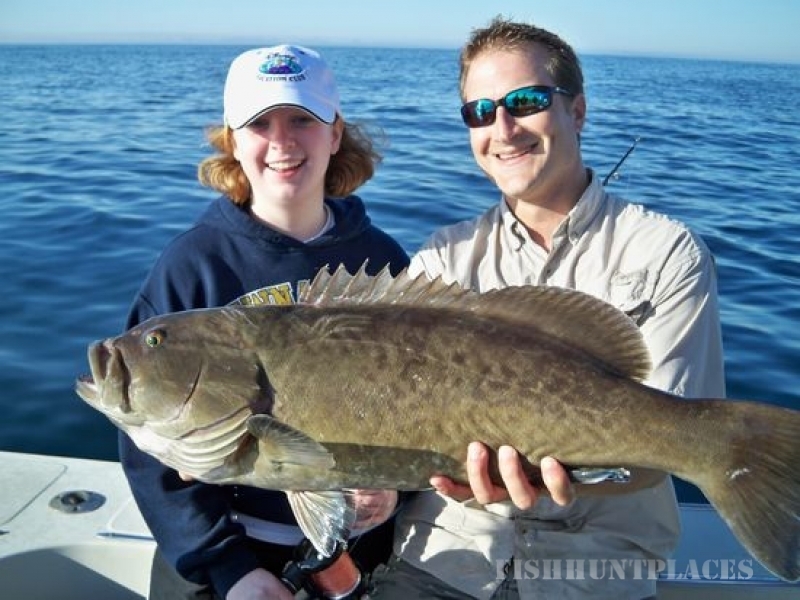 Our goal is to provide you with the perfect get-away and real-world, no frills fishing adventure. We offer half day, full day and customized trips, on a reservation basis. See our charter rates. We also have gift certificates available.